I have this stamping plate for months now, I created 4 nail art with it during that time, so I'm going to show you today what I came up with. 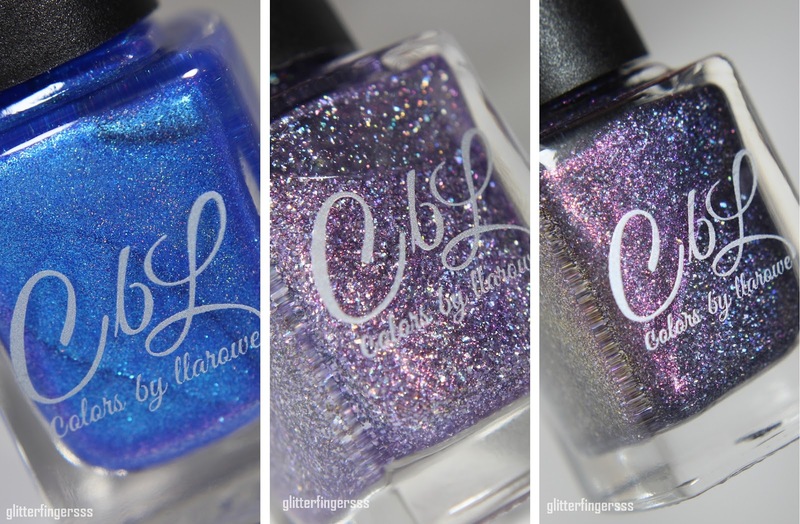 I have the CbL July POTM and 2 charity polishes to show you today. 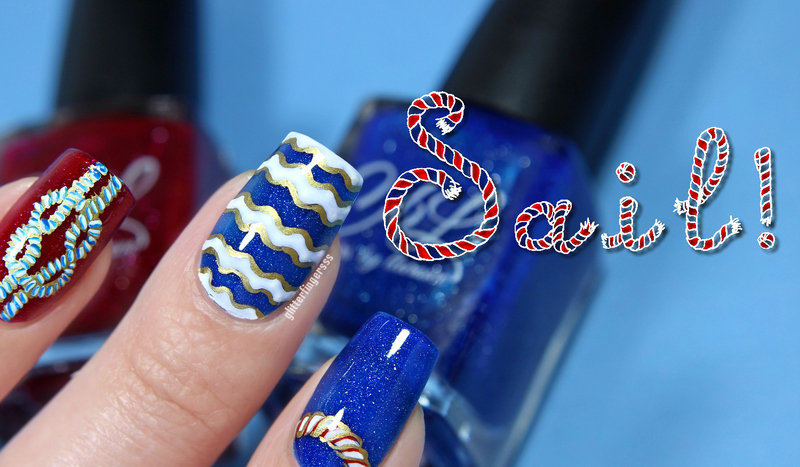 I have swatches of the newest Delush Polish collection called Nautical by Nature. The collection consists of 7 bright/neon shades and they all have some kinds of shimmer flakies in them. Today I have 3 thermal gel polishes to show you, from bundlemonster.com! I have 2 Color4Nails store exclusives by Contrary Polish. Both of them are crellies accented with holo glitters and shimmer. Let's see how they look! I guess everyone heard by now that the Avon gel finish nail polishes were reformulated, new colors were added to the range, and there's a new topcoat as well. 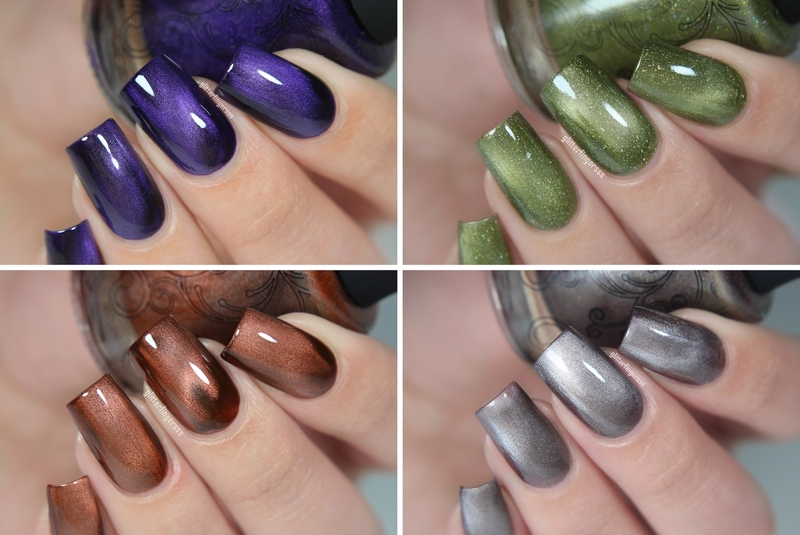 Today I have a gel polish collection review from Bundle Monster. Today I have swatches of Illyrian Polish Winter Is Coming collection, which is available on Color4Nails. I'm determined to do at least one freehand nail art per week, kinda spice up all of those swatch posts that I'm doing lately. So here's this week's dose of freehand mani. I have another stamping polish to show you, from Born Pretty Store. It's from the brand Ya Qin An, and I already showed you another shade a couple of weeks ago (you can read the review HERE), and to be honest, this stamping polish performed the same as the dark green one: perfectly! Today I will show you the Spring It On collection by Contrary Polish, a brand that I've never tried before. The polishes were sent for me to review by Color4Nails, where you can grab all these 6 Contrary shades, and more! 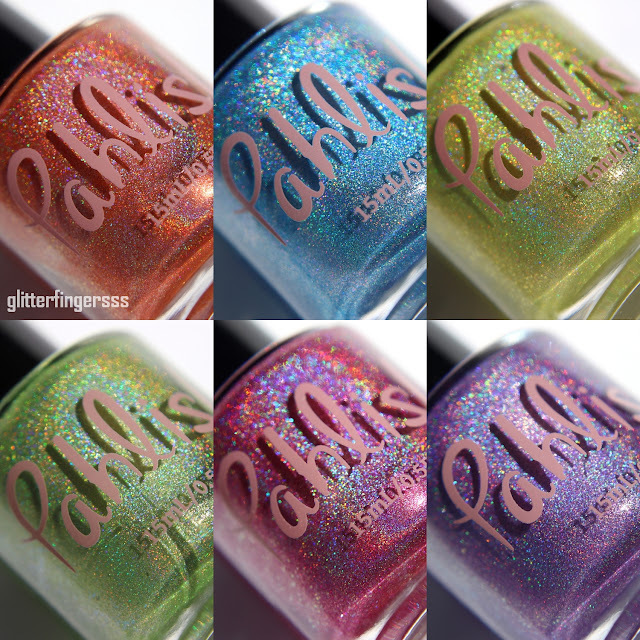 Pahlish launched a new collection a couple of days ago, inspired by the Carnival of Venice. 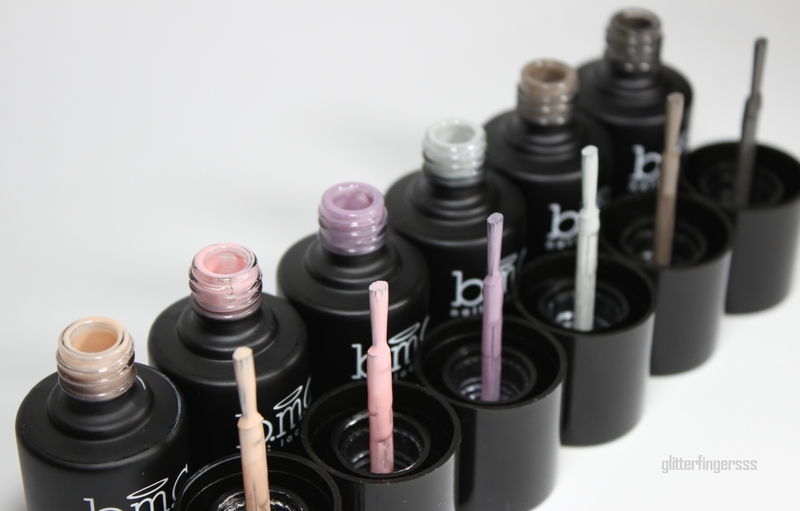 The collection consists of 6 intensive linear holographic shades with shimmering microflakies. Sadly my camera couldn't capture the flakies on my nails, although they are very prominent in real life, in indirect light. Anyway, you can kinda see the flakies on the brush macros, and I did capture it when I wore Bauta.